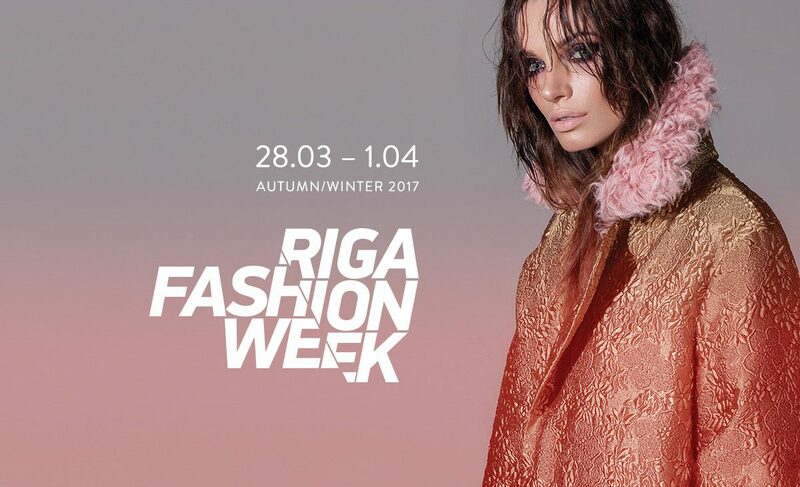 The Baltic Fashion Federation welcomes to the 26th Riga Fashion Week, presenting the Autumn/Winter 2017 collections, which will take place in Riga from March 28 till April 1. During the upcoming fashion session, the pret-a-porter collections including the kidswear will be traditionally presented by the best Latvian and foreign designers. “Over the past 12 years of RIGA FASHION WEEK history many talented and promising young artists have been discovered locally and internationally, who became more and more known on the international market of the fashion industry along with the expanding the scale of RIGA FASHION WEEK. Every season we are very happy to show the public the achievements of already known masters and provide the young generation of talented designers with a possibility to show themselves. 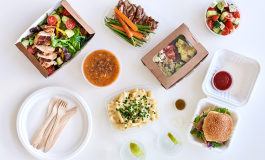 This spring won’t be an exception! We promise to please you with a brilliant show and lots of nice surprises,” Elena Strahova, the President of the Baltic Fashion Federation, says. This season RIGA FASHION WEEK presents a new and unique image reflecting the mood of the forthcoming Fashion Week, created by the leading Latvian stylist Olga Kolotova on the basis of an outfit from the aw2017 collection by NARCISS. “This time the image is based on the combination of grunge and luxury. Such contrasting solutions have become the basis of the modern fashion; romantic appeal of nihilism, informality and freedom of soul characterize these tendencies which become very topical on the background of the time proved classics. In this case this is the clothing by the Latvian brand NARCISS which is supplemented with expressive details and reference to the style of the 60s,” the author of the RFW image, Olga Kolotova says. This spring the advertising campaign of RIGA FASHION WEEK will be presented by a model Kristine Purvinska (DANDY Model Management); the look of the model is developed by hairstylist and make-up artist Viktorija Safronova. Photo credit: photographer Olegs Zernovs.